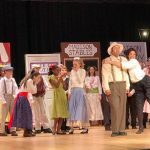 BLT is a community based theater serving Chesterfield, Richmond and the surrounding areas. 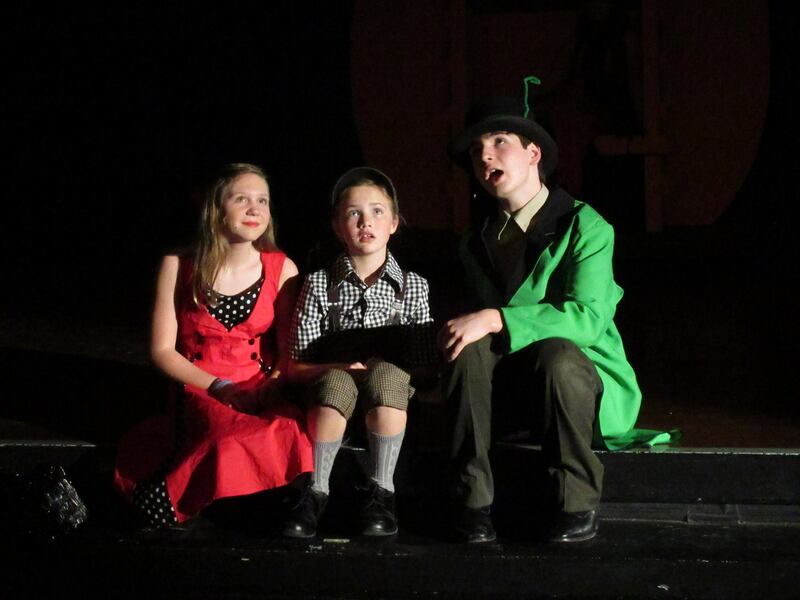 BLT is a non-fee based community theater that strives to give everyone a quality experience in the performing arts. Our goal is to educate, inspire, and encourage everyone who participates. We celebrate the uniqueness of each individual and offer opportunities to the youngest and oldest of our citizens to share their gifts, time, talents and resources while building a bridge between all generations. BLT fosters confidence and poise to create happier, healthier, and more productive citizens who, in turn, will give back to their community. 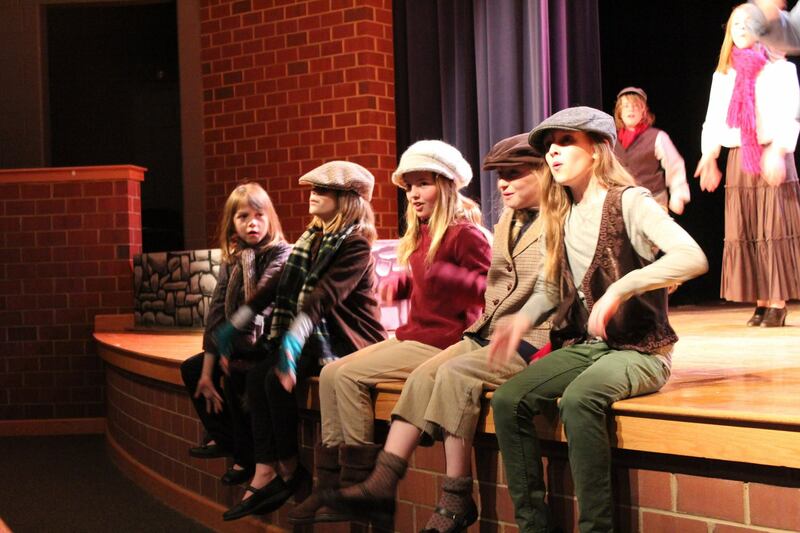 See photos of our cast and crew in past performances. Read more about what BLT and what makes us Unique. 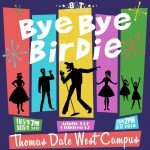 Broken Leg Theater Presents Bye Bye Birdie! Support BLT by making a donation at our store, or click here to learn more about BLT sponsorship levels. Have a question about BLT? Send us a message.